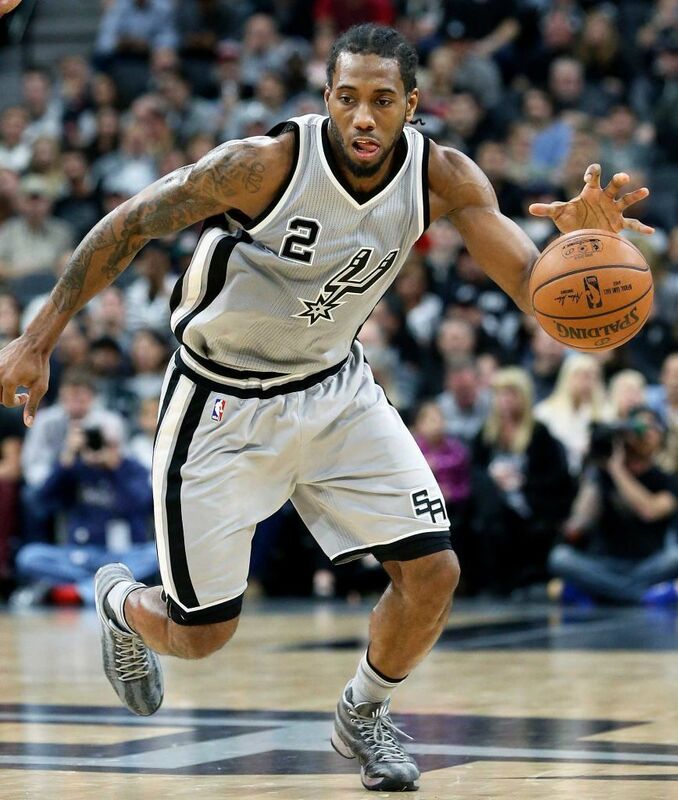 Big congratulations to San Antonio Spurs #2 Kawhi Leonard who was just nominated NBA Defensive player of the Year for the 2nd year running, beating the runner-up Draymond Green of the Golden State Warriors by over 125 points from a voting panel of 150 writers and sports broadcasters. In his fifth year with the team, Kawhi’s efforts helped the Spurs prevent more than 3 points per game more than the next best defensive team, the Utah Jazz. Spurs now rank 2nd on the NBA ladder. Train hard but learn from the best.